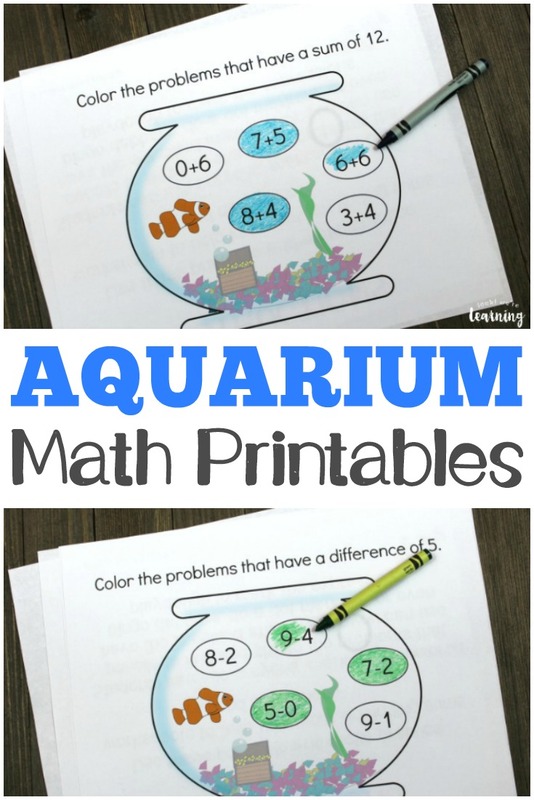 Aquarium Arithmetic Seek and Find Math Printables - Look! We're Learning! I am in the small group of people who actually enjoy solving arithmetic problems. When I was young, I would doodle math problems in my notebook in my spare time. My kids, though, aren’t big fans of arithmetic, unless I can make it fun. 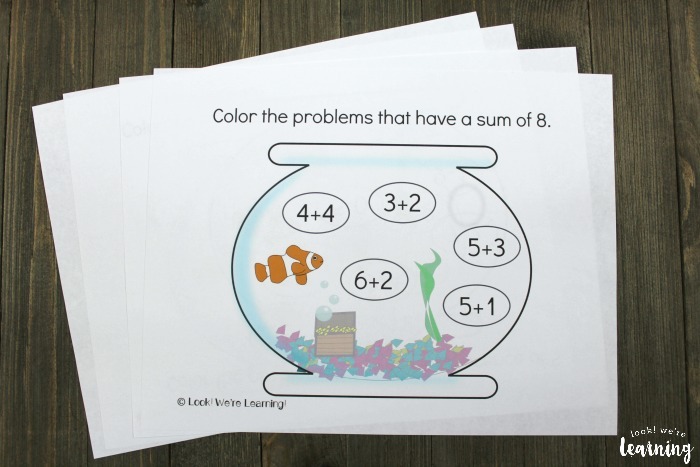 So instead of just giving them a sheet of problems to solve, I put together a fun aquarium-themed pack: our new Aquarium Arithmetic Seek and Find printable pack! See how to get yours absolutely free! 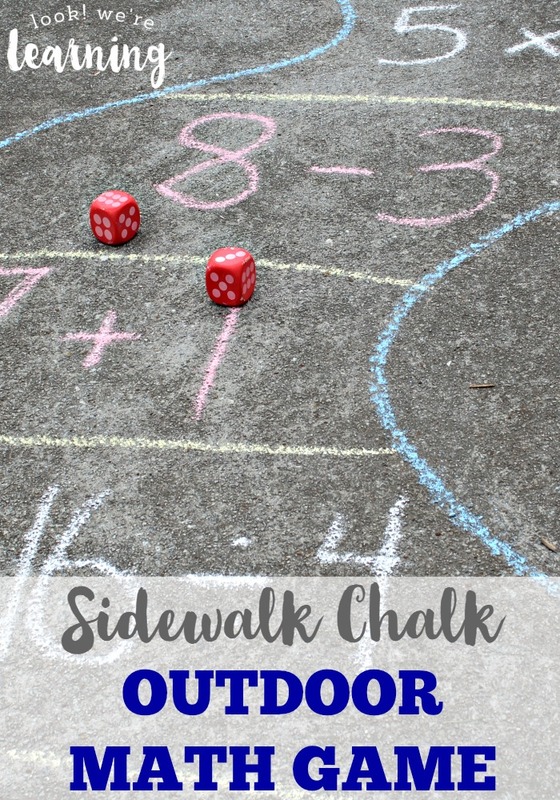 Plus, take a look at our easy Sidewalk Chalk Outdoor Math Game for some hands-on math practice fun! 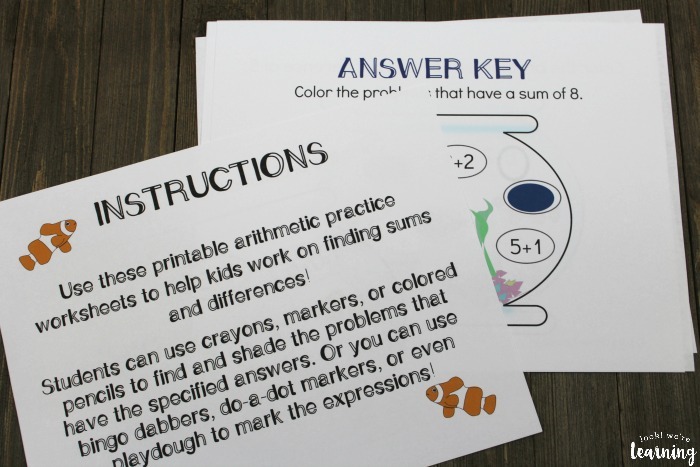 This printable pack includes eight sheets of addition and subtraction problems. As kids solve the problems, they’ll search for the ones whose answers match up with the answers listed in the instructions. 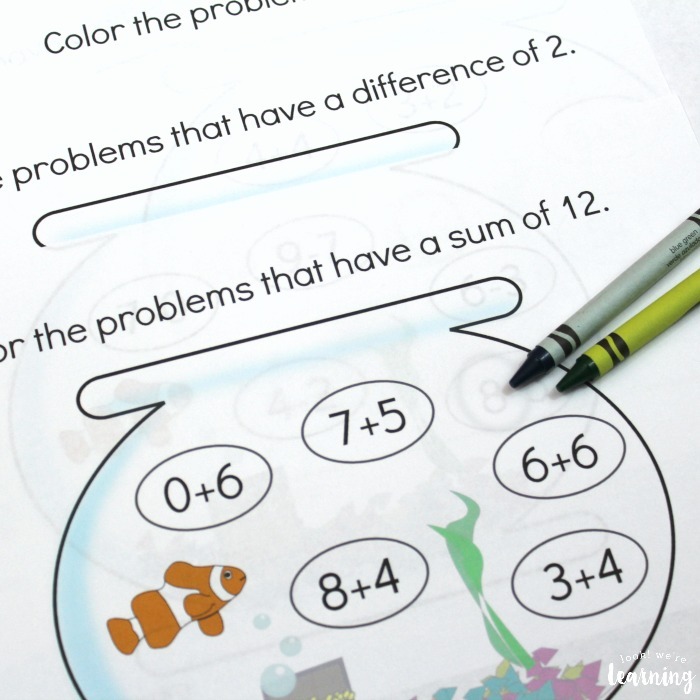 Once they find the corresponding problems, they can color them in! 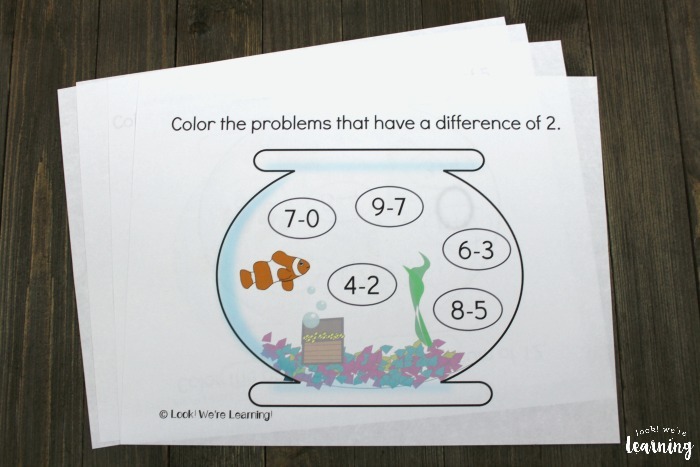 For example, one of the pages instructs kids to “color the problems that have a difference of 5”. 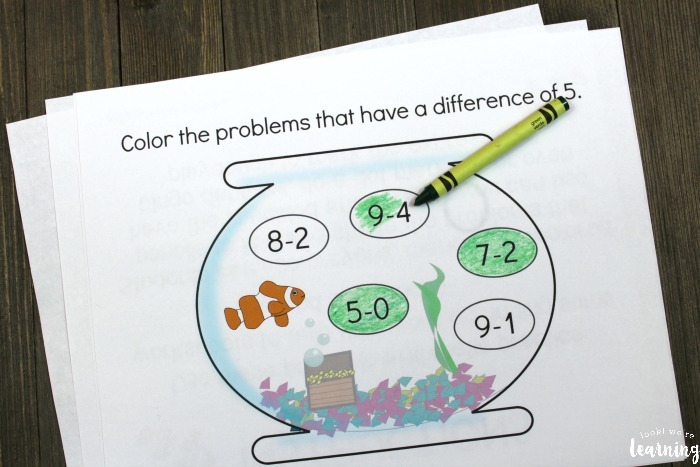 So after kids solve the subtraction problems, they can go back and color in the bubbles for the problems that equal 5. Easy! 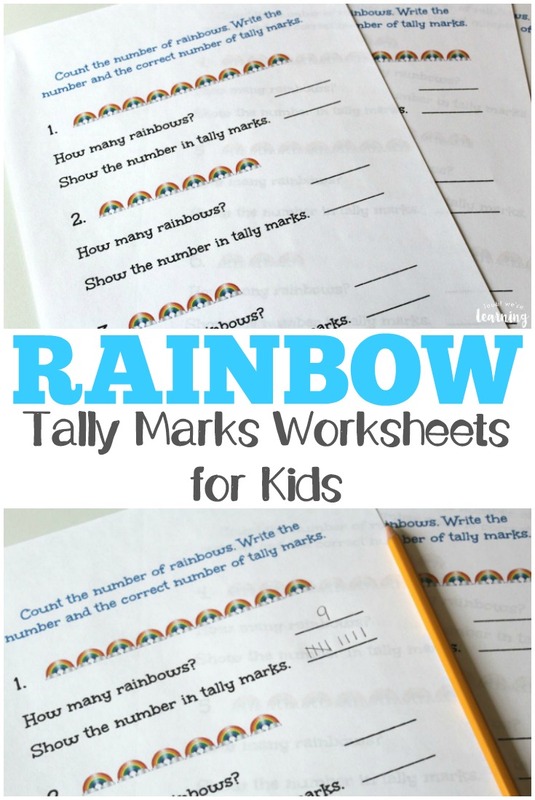 This printable set also includes a full set of instructions and a complete answer key! 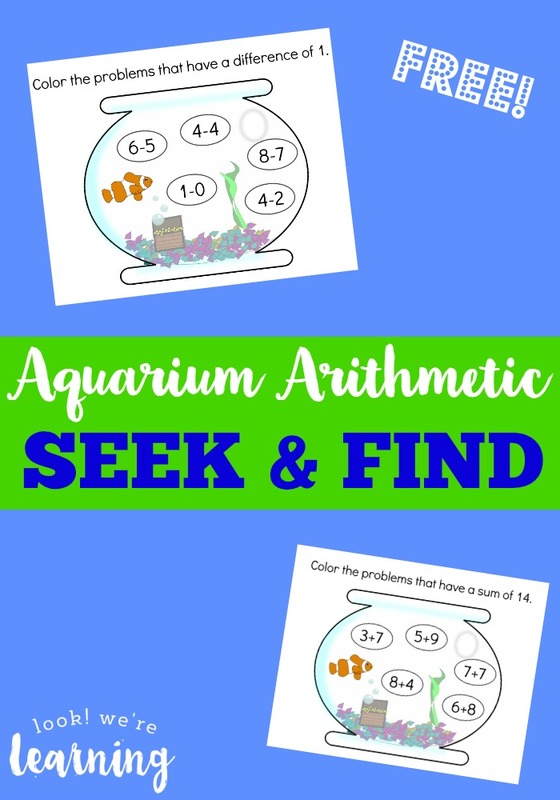 Scroll down to get your copy of our free Aquarium Arithmetic Seek and Find Activity!Check out these other math learning ideas for kids! 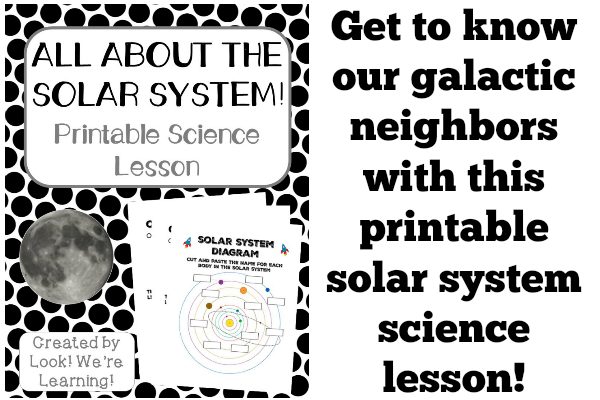 Get more great printables from my Homeschool Printables board on Pinterest! 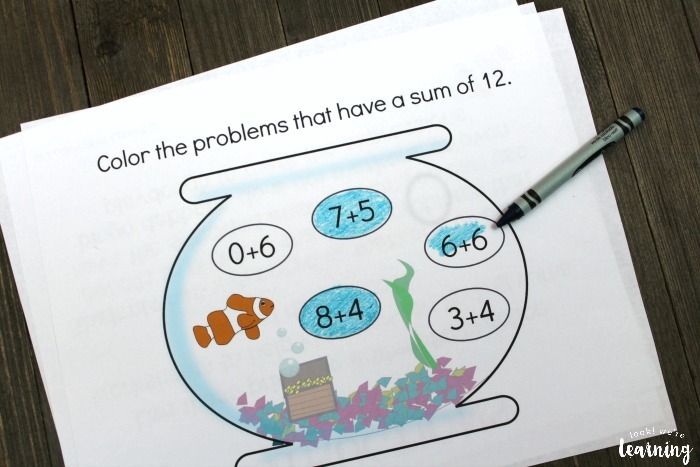 To get your copy of our free Aquarium Arithmetic Seek & Find Pack, subscribe to our email newsletter using the widget below! 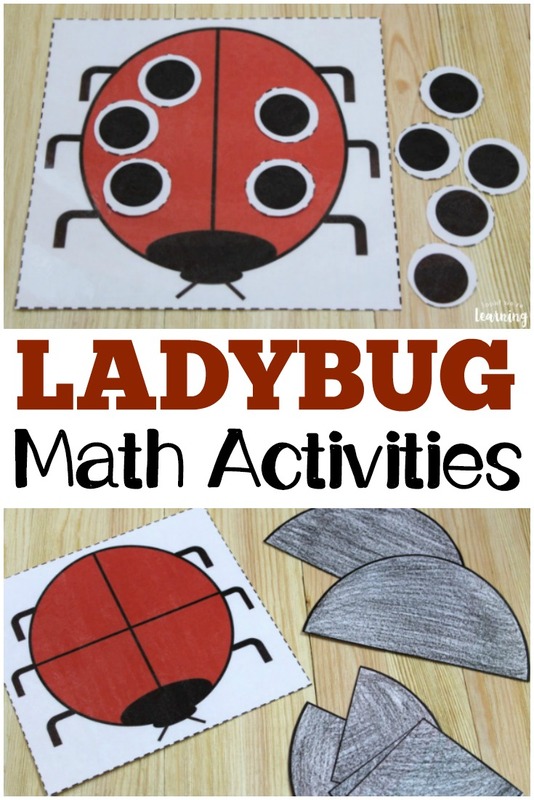 You’ll get access to this arithmetic activity, plus lots of other exclusive freebies for subscribers! 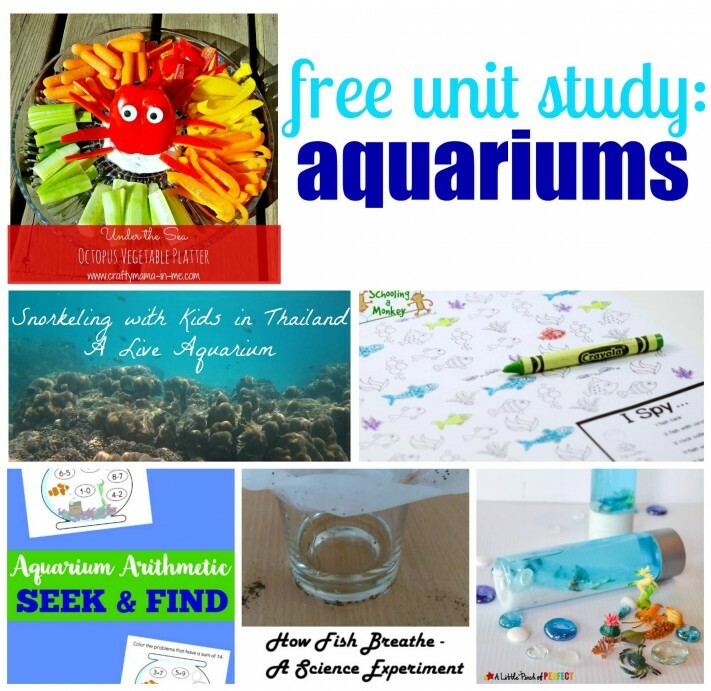 This post is part of the Free Aquarium Unit Study linkup! Check out more fun aquarium activities and learning ideas below!